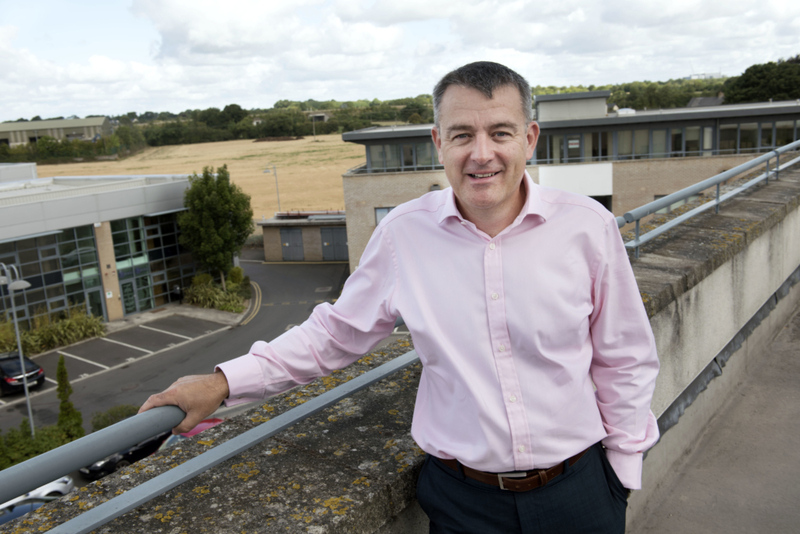 Mark Quinn is managing director and majority shareholder with EMR Integrated Solutions since 2005. He has driven the company to significant commercial success, winning contracts with domestic and overseas clients including RTE Networks Ltd., Cyprus Broadcasting Corporation, Northern Ireland Water and EDF. 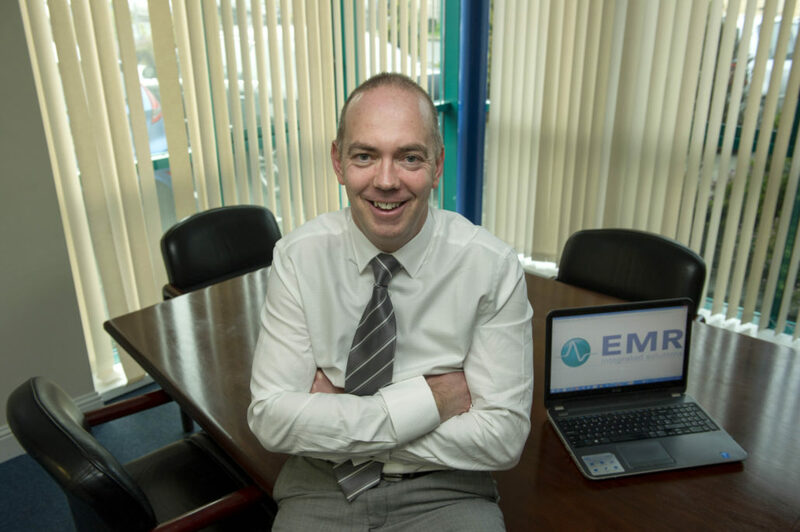 Diarmuid Shanley joined EMR in 2004 as chief financial officer and is responsible for all financial aspects of the business including tendering and contractual matters. He brings a rigor to the business that ensures that all compliance, legal and technical aspects of contract management are adhered to. Derek Glynn joined EMR in September of 2008 as chief operations officer with full responsibility for service, delivery and support in the organisation. He has over 20 years’ experience in the telecommunications and information technology industries covering roles in customer services, manufacturing, development and delivery. Brian Martin is director of sales for SCADA, Telemetry and Instrumentation with EMR Integrated Solutions. Since joining the organisation in 2005, he has spearheaded the continuing growth of this product and service portfolio, with particular success in the local government sector. 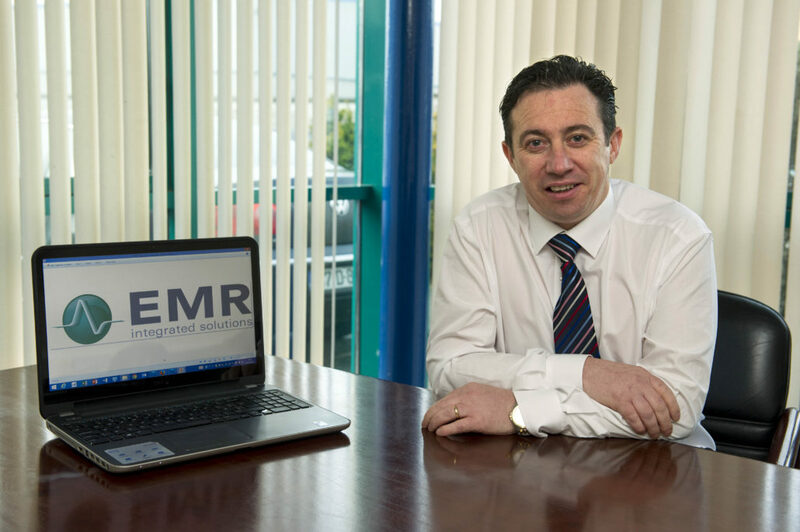 Alan Feenan joined EMR in 2007 as sales director for the communications portfolio and has played a key role in boosting the sales and service revenue of the firm. This business area consists of telecoms operators, government departments, broadcasters and utilities. Mark’s tenure with EMR stretches back to 1990, when he joined as sales director. At that time, he successfully expanded the company’s services to government and local authority markets with a range of radio-based SCADA and telemetry networks in addition to two-way radio systems. Prior to this, Mark held commercial roles with communications giant, Motorola and Western Communications in Galway. Mark is a graduate of NUI, Galway. Prior to this, Diarmuid was CFO with USIT World a global student travel organisation with subsidiaries in 15 markets and a turnover of over $1bn. Here, he was responsible for financial control, reporting, reporting systems development, mergers and acquisitions and treasury management. 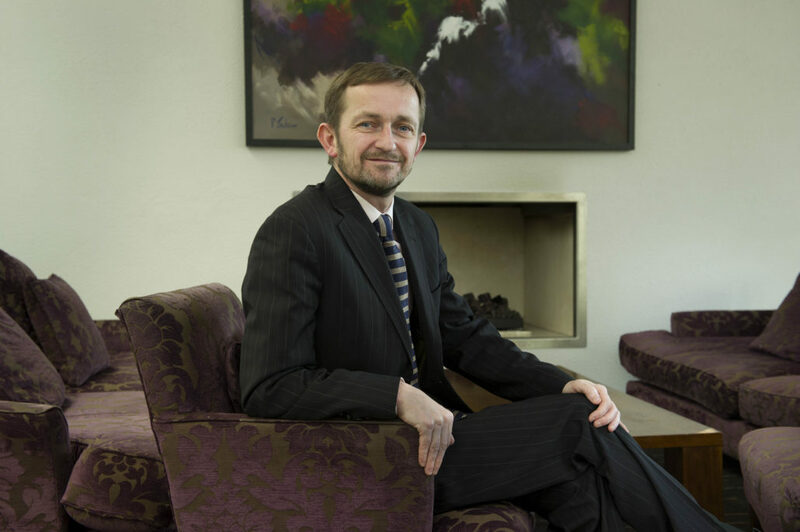 Diarmuid has also significant experience in acquisitions, flotations, forensic accounting and restructuring, having managed a number of blue chip clients with Price Waterhouse in the 90s. 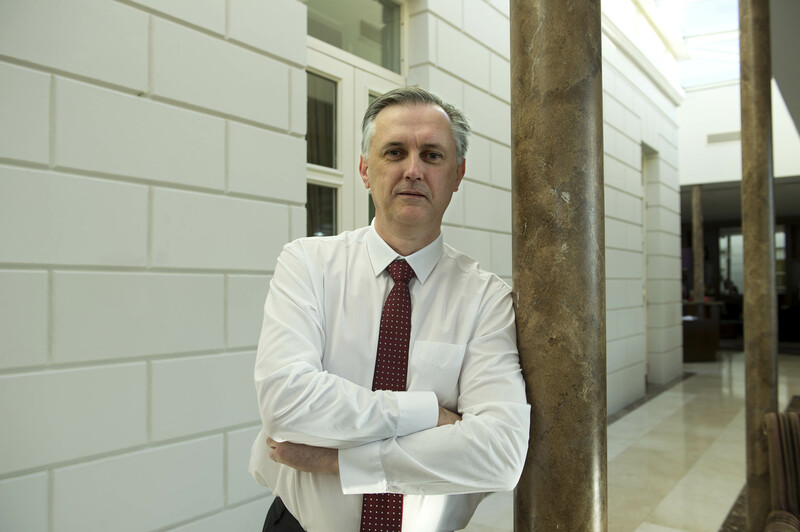 Diarmuid is a Fellow of the Institute of Chartered Accountants and an MBA. Derek Glynn joined EMR in September of 2008 as chief operations officer with full responsibility for service, delivery and support in the organisation. Derek has over 20 years’ experience in the telecommunications and information technology industries covering roles in customer services, manufacturing, development and delivery. Prior to this, he was engaged by NextiraOne as operations director for five years. During this time, he managed and delivered many high profile projects including an integrated voice and data solution to the Houses of the Oireachtas. Derek is a graduate of the Dublin Institute of Technology. Prior to joining EMR, Brian founded and managed his own instrumentation company, Measurement and Telemetry Limited. Brian was also a co-founder of CSL Commissioning Services Ltd., a leading indigenous mechanical, electrical and instrumentation services company. Over a period of 11 years, he held the position of joint managing director of this multi-million euro business, managing branches in Dublin and Carlow and a staff of 25. In his early career, Brian spent 14 years with SW Carty & Son where he served his time as instrumentation technician, promoted to Service Manager and to Projects Manager. Brian undertook primary responsibility for the company’s service and project management functions within the water industry. In 1988, Brian was nominated to the position of president of the Engineering and Scientific Association of Ireland, the youngest ever president at that time. Brian is a graduate of the Dublin Institute of Technology and a native of Dublin. In his first 15 months with the company, he secured contracts valued at almost €5 million. Alan focuses primarily on EMR’s communications portfolio microwave/fixed network solutions portfolio and has been responsible for establishing successful strategic alliances for the company, resulting in distribution and VAR status with a range of tier one manufacturers such as NEC, Net Insight, Ericsson, Racom, Swissphone and OTN networks. Prior to joining EMR, Alan spent 15 years with Sigma Wireless Communications. Starting his career there as an engineer, he quickly rose through the ranks of the organisation to the position of sales director and company share holder, managing a team of sales staff and a number of major accounts for the business. Alan is a graduate of Dublin Institute of Technology, member of the Institute of Engineers in Ireland and a native of Dublin.